You can now register the unique .APP domain with which your application or online platform will be recognisable and easy to remember. 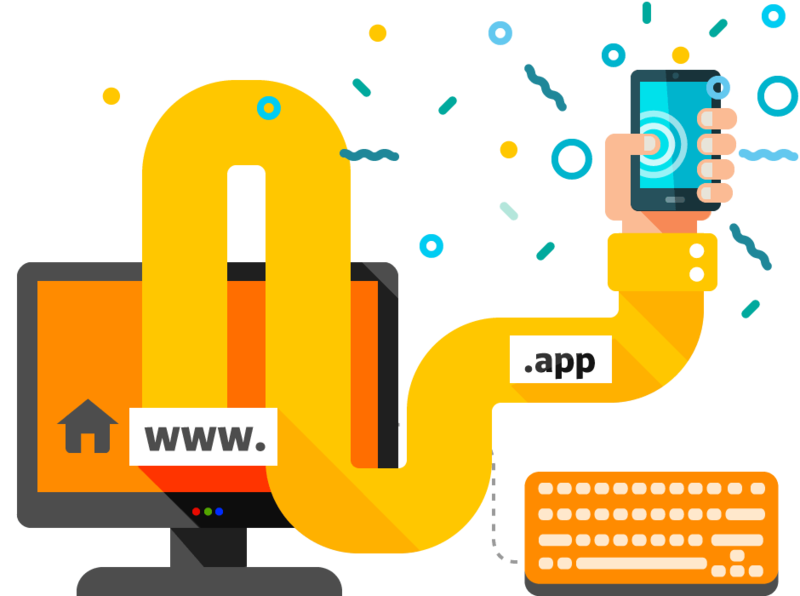 The .APP domain is suitable for app companies to share updates and present their portfolio, as well as developers to increase their audience and users. Furthermore, .APP gives your visitors confidence that your website is secure because all .APP owners must secure their website with an SSL certificate, which is included in SuperHosting.BG services. Choose the .APP domain, grow your audience and increase your downloads easily with the unique three letter domain.